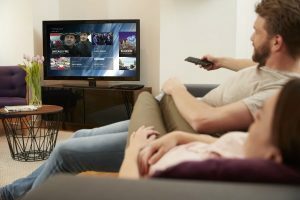 Deutsche Telekom has deployed a second set-top box (STB) powered by Zenterio OS as part of the group’s strategy to harmonise STB client software across its operations in Germany, Hungary, Greece, Romania and Croatia.This was announced by Swedish TV and multiscreen solutions provider Zenterio. The high-end 4K Entertain TV STB, powered by Zenterio OS, supports a variety of advanced features including live and on-demand 4K TV, YouTube and Netflix video content and other third-party apps. Zenterio OS is an open, software-based system based on a scalable software architecture that reduces integration time, lowers costs and enables Deutsche Telekom to easily unify all STB deployments around a single middleware, according to Zenterio.